Scoil Bhríde Lisdowney Ballyragget, Co. Kilkenny is a small rural school with three mainstream teachers. With seven flags under their belt, and as a well-known successful Green-Schools school in their area, they were very excited to take on their eight Green Flag. As an inland school, the students were fascinated at the link between their local river and the oceans. Please note: As the 2017/2018 academic year is just the second year of the theme, this school has not yet applied for the renewal of their Green Flag but as members of the pilot scheme they have achieved a lot so far! The Green-Schools Committee is made up of sixth class students. 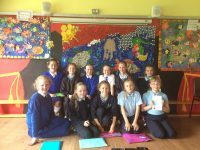 In October of the first year working on the theme, the Green-Schools Committee circulated the Marine Litter Awareness survey. There was some basic knowledge of marine litter at this point, but they knew it could be improved upon. A river runs by the school and the committee were eager to link learning about marine litter to their local river. The students studied how litter in their local area could end up washing into the sea, and secondly they studied how the marine environment played a huge role in climate, and mitigating the effects of climate change. The school came up with a ‘call to action project’ called “The Ripple Effect”. The aim of this project is to spread the awareness of marine litter and the importance of the marine environment into their local area. Their project aimed to complete five actions: to complete a #2minutebeachclean around their local river; to visit other schools to spread the word, to create a list of simple things we can do to prevent marine litter (and send it to parents); to create a river lesson plan for other schools in the local area and, finally, to inform the wider community through their local radio station. 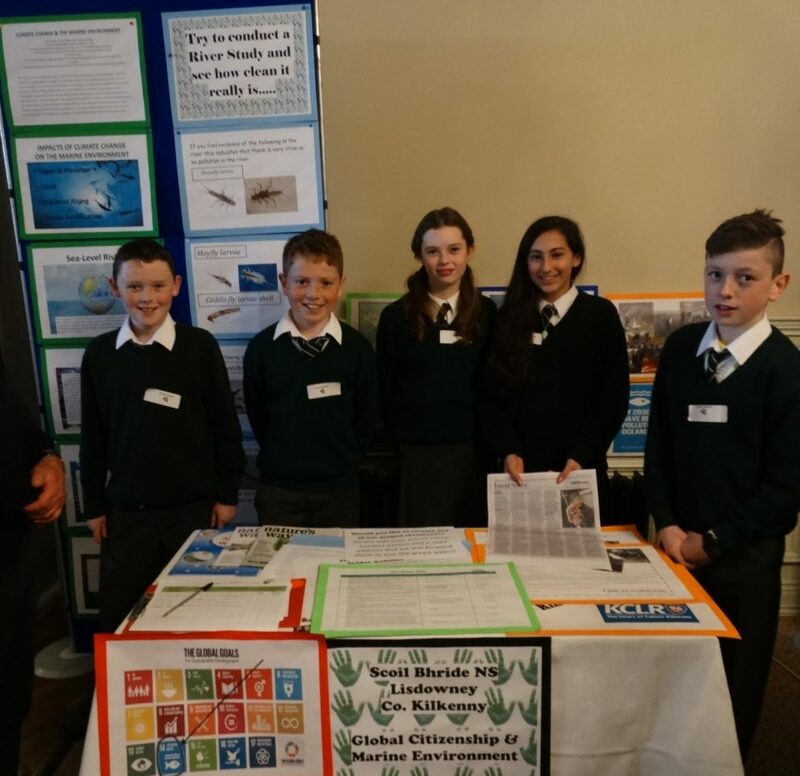 At the Green-Schools National Marine Environment conference in Dun Laoghaire in December 2016, four students from Scoil Bhríde Lisdowney presented to over 400 attendees on this topic. Examples of other actions completed by this school include a visit to the local water treatment plant, kick sampling of the river, identification of insects found, featuring on their local radio station and newspaper, and sending a video into RTE’s news2day. 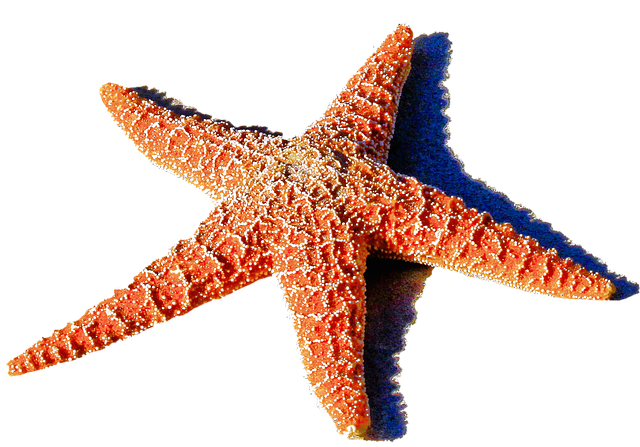 The schools marine litter awareness survey revealed that 100% of the students in the older years now know the meaning of the term marine litter and can list three sources of it. The school used maths to display the results of the marine litter awareness survey as graphs, they looked at real life marine creatures, studied climate change and took part in some science experiments with a Green-Schools Officer and created marine litter art. Every theme the school move onto, they add lines to their Green-Schools code, working on their literacy skills. By creating a Powerpoint on climate change, the committee used their ICT skills. By visiting other schools in their locals area, involving parents in the marine litter awareness survey and featuring in the local newspaper The Kilkenny People, the school have spread the word on their Green-Schools work and ‘Ripple Effect’ Action Plan.